Every Tuesday evening a small, yet vibrant group of members, friends and concerned neighbors meets in our church. It started shortly after the presidential inauguration, actually, after the first presidential order against immigrants and refugees. We call this group “Resistence Bureau” and we meet to support each other, and synchronize our actions; plan telephone calls and letters to our elected representatives and share news about marches and street protests. (Those interested can join our Facebook Group - just let me know). Most recently one of our main concerns, besides the obscure presidential relationship with Russia, has been health care. 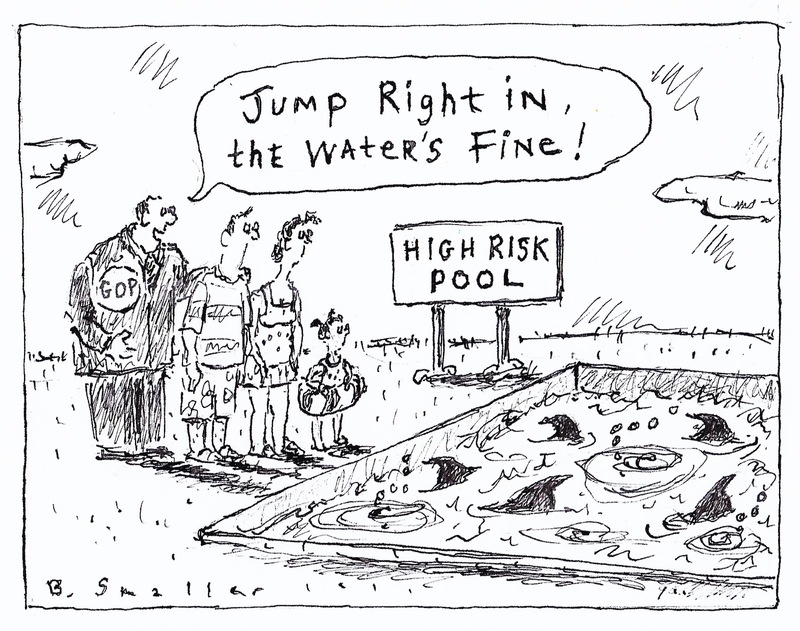 Barbara Smaller, a member of our group and Newyorker cartoonist, prepared for us this poignant postcard. We plan to send it to the government and elected representatives as one of our ways of voicing our concern about the destruction of the Affordable Healthcare. It is appropriate for people of faith to be advocates for health care. Because health care is not only a political and economic issue, health care is also a quintessentially moral and religious matter. Just look into the Gospels! Again and again we hear about Jesus performing miraculous healings. People get often preoccupied with the miraculous nature of Jesus’ healings but that is only epiphenomenon, it is just a part of their historical context. The primary purpose of healings was to show that God does, and how does God care for people in pain. If we read those stories carefully we are led to realize that, although Jesus miraculously heals suffering individuals, the entire communities and their attitudes, ideologies and prejudices are those who are being challenged and treated at the same time. From anthropology we know that true healers really never treat just individuals, but their broader context, their families, communities, even the environment. All of this speaks directly to our current situation when healthcare for the most vulnerable is under attack for selfish and shortsighted ideological reasons. 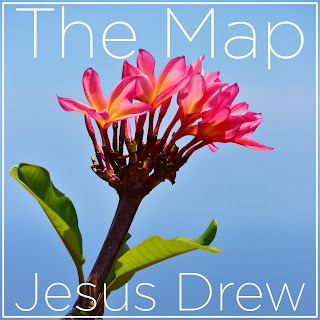 Last week we looked at spiritual maps and how they help us to navigate our lives. This Sunday we will look at the Map that Jesus drew for us and how it translates to our times. 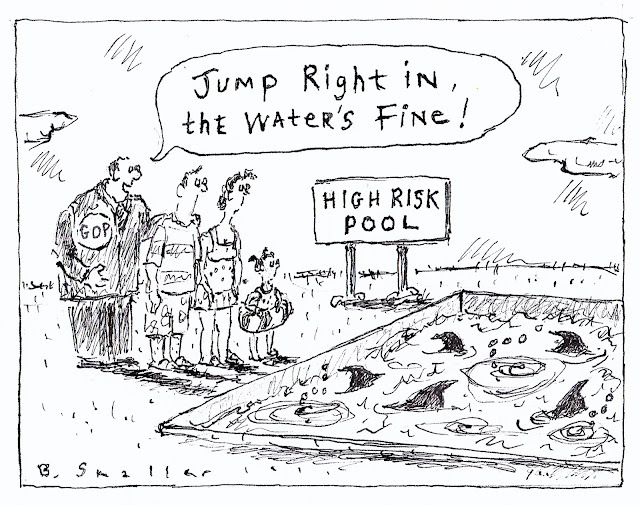 Healing is unthinkable outside of a loving community and a caring society. How do you find your way around the City or around country lines when you travel to unknown places? Most likely you use Google maps on your cellphone or some navigation system in your car. I still like old fashion maps and I use them occasionally especially when I want to get a larger picture and understand the broader landscape. On the other hand I got used to Google maps, it is so convenient, fast and increasingly reliable. It offers turn-by-turn directions and even provides construction and accident alerts while immediately suggesting alternative routes. 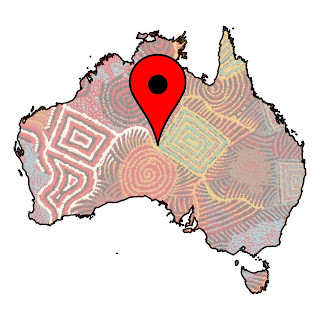 Now imagine that a similar navigation system has been available for thousands of years to native people in Australia. They also have had oral turn-by-turn navigation which even has suggested alternative routes for different situations and have been able to keep up to date for centuries. Of course, they did not use any satellites, computers or cell-networks. Their technology was their religion, mythology and especially their songs. Their traditional songs led them turn-by-turn from hill to ravine and from tree to ridge sometimes for 300 miles and several weeks long journeys through deserted wilderness, bringing them reliably from one essential artesian spring to another. And it clearly worked, they are still here, before Europeans came they survived even thrived in their harsh environment. 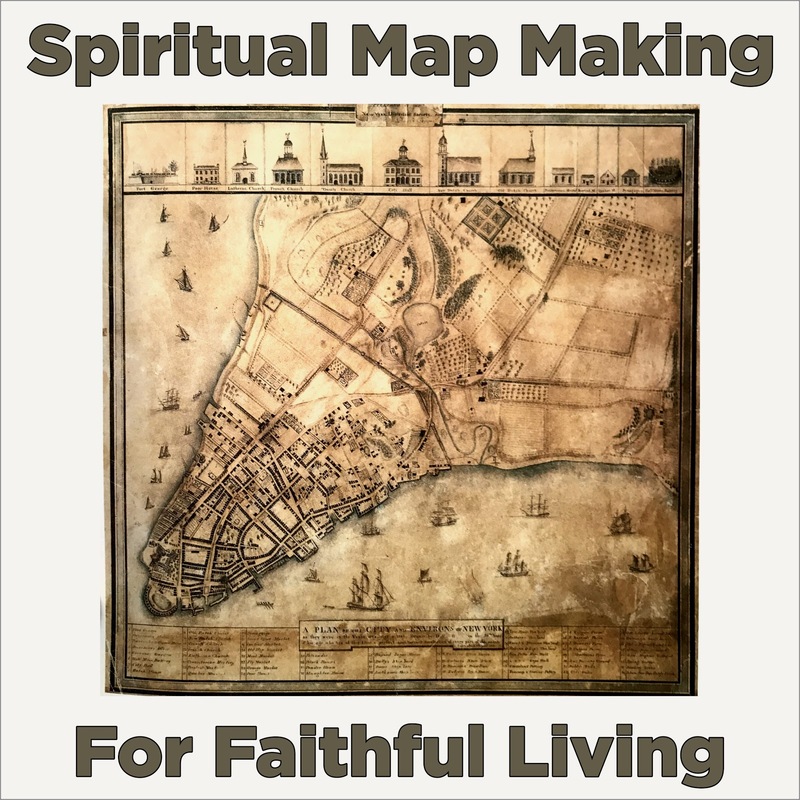 This Sunday we will learn about spiritual mapmaking and how it can help us to navigate not necessarily streets and highways but our lives. We will consider the great importance of the permanently evolving nature of any map. And what kind of direction the Gospel can offer us on our life journeys. It is the Gospel of John which reminds us of Jesus being the way, the truth and the life. 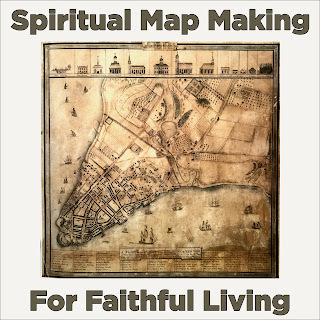 Come to rejoice and find hope in spiritual map making.